The LX5 is our premier BreadCrumb solution and is recommended for building and expanding your core mesh infrastructure. 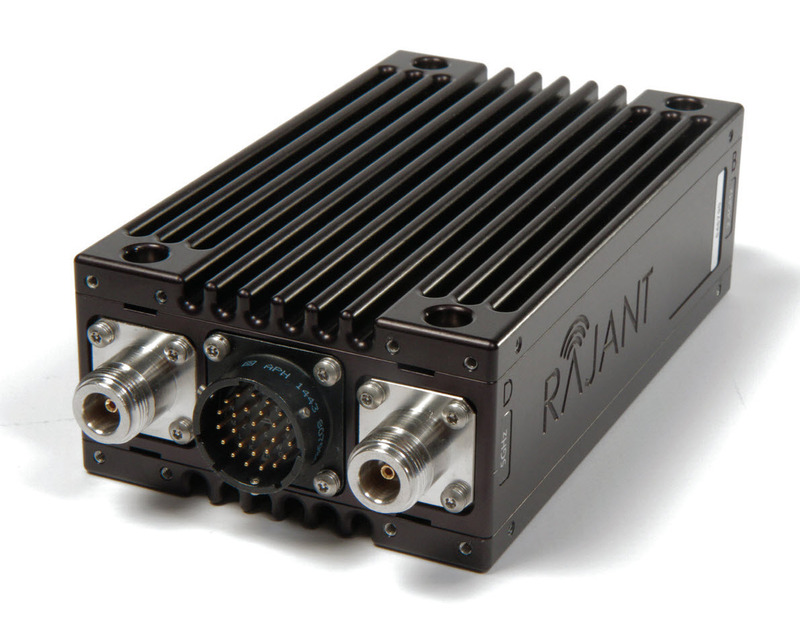 With the most transceivers and antenna ports, this system is engineered to form a rock-solid foundation that allows your mesh network to provide continuous communications between people and assets. The LX5 contains up to four transceivers and six antenna ports, and provides Ethernet and Wi-Fi Access Point interfaces to enable data, voice, and video applications. 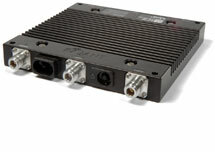 Includes multiple antenna-port configurations with 2×2 MIMO (multiple-input, multiple-output) to substantially increase the capacity of transceivers. Includes integrated Wi-Fi Access Point service for compatibility with millions of commercial off-the-shelf (COTS) client devices. Rugged and environmentally sealed – IP67 rated. Supports several strong cryptographic options used for data and MAC-address encryption and per-hop, per-packet authentication. Offers reliable and fast off-loading to Ethernet via multiple, simultaneous bridge-mode linksthrough the Automatic Protocol Tunneling (APT) feature. The ME4 offers two transceivers and up to four external antenna ports, all in a lightweight and portable form factor. 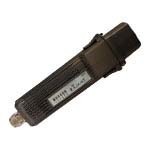 Supports multiple radio configurations—900 MHz, 2.4 GHz, 4.9 GHz, 5 GHz and more. Offers two antenna-port configurations with 2×2 MIMO (multiple-input, multiple-output). Provides reliable and fast off-loading to Ethernet via multiple, simultaneous bridge-mode links through Automatic Protocol Tunneling (APT) feature. Rugged but lightweight, environmentally sealed – IP67 rated. The Rajant BreadCrumb JR2 is a wireless transceiver that forms a mesh network when used in conjunction with other BreadCrumb devices. This portable, wireless mesh network node contains one radio, and supports open-standard IEEE 802.11a/b/g/n protocols to enable data, voice, and video applications. This full featured device can operate in extreme conditions and has several mounting options.